This week we picked up three Western-themed games. 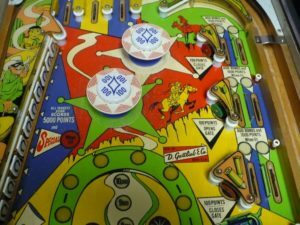 Gottlieb Big Indian (1974) and Sheriff (1971) are pinball machines. 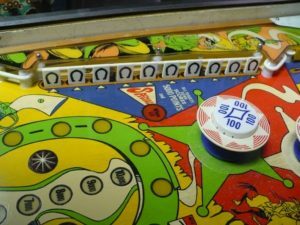 And Williams Bonanza (1970) is a gun game with moving targets. 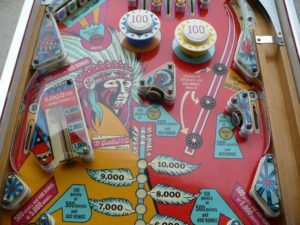 One of the most popular games of the 70’s, Gottlieb Big Indian is a four-player game featuring a range of classic features – drop targets, vari-target, and pop bumpers. 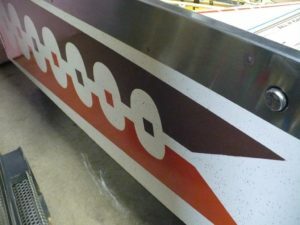 This game has a great playfield with new drop targets and pop bumper caps. The cabinet is in excellent shape with bright colors and new legs. Gottlieb Sheriff is another great four-player game from the 70’s. Sheriff was also produced as a two-player game (Lawman) and a single-player game (Texas Ranger). 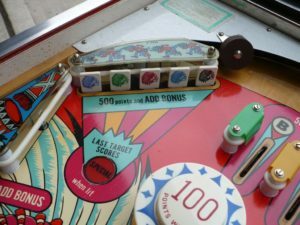 The playfield has a single row of ten drop targets along the left-hand side and two parallel lanes of rollover switches along the right-hand side. The cabinet on this game is in excellent shape with bright colors and clean lines. We also picked up a classic gun game – Williams Bonanza. The game features sounds of galloping and whinnying horses with an occasional gunshot ricochet. The cabinet is in great shape with bright green and brown imagery. 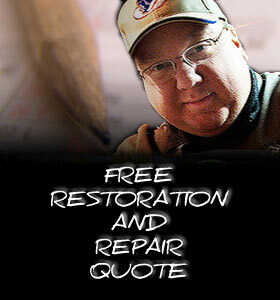 This entry was posted in Blog and tagged Big Indian, Bonanza, Lawman, Sheriff. Bookmark the permalink.